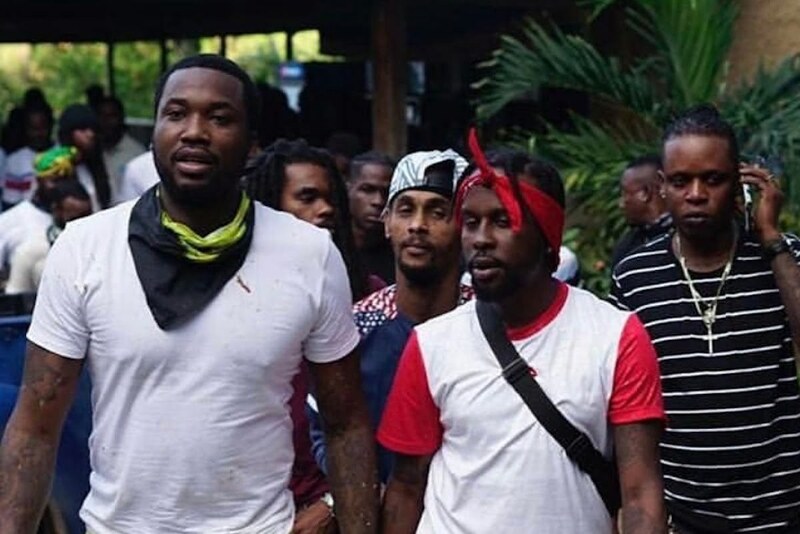 Popcaan gave his new friend Meek Mill a VIP tour of the Gaza and Unruly blocks. The Philly rhymer had the time of his life in Jamaica last week. 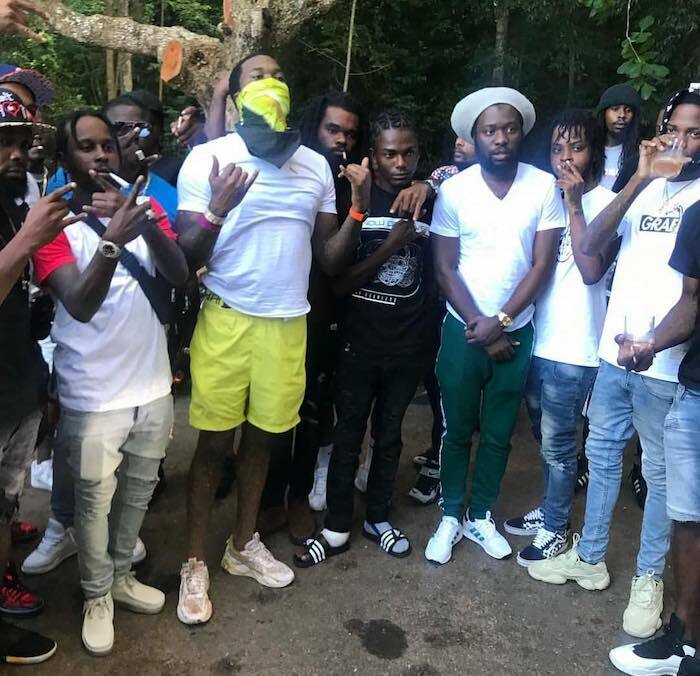 Meek Mill got the VIP treatment from the locals including a few dancehall celebs who he linked up with during his visit. Sources inside the Unruly camp told Urban Islandz that the Unruly Boss took Meek on a tour of the Gaza block in Waterford Portmore and even took him to his mansion in Kingston and the community where he grew up in St. Thomas. We’re told that Drake made the connection between Popcaan and Meek Mill and the Unruly deejay ensured that the Dreamchasers rapper had the time of his life. The two crew even link up for a motorcycle ride out in Jamaica. Popcaan and Meek Mill didn’t record any music together, but we’re told that could be a possibility this year.